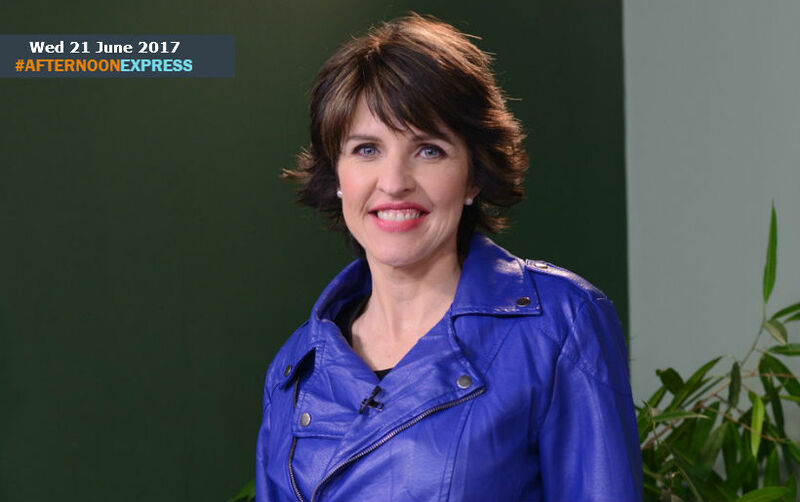 Edith Kriel is the Executive director of Jelly beans Inc, an organisation that provides services and resources to young children who have been victims or have experienced the trauma of sexual abuse. Edith is very passionate about restoring the smiles on children’s faces, who have suffered through some sort of abuse. She is also passionate about being a nurturing mother figure for healing children.